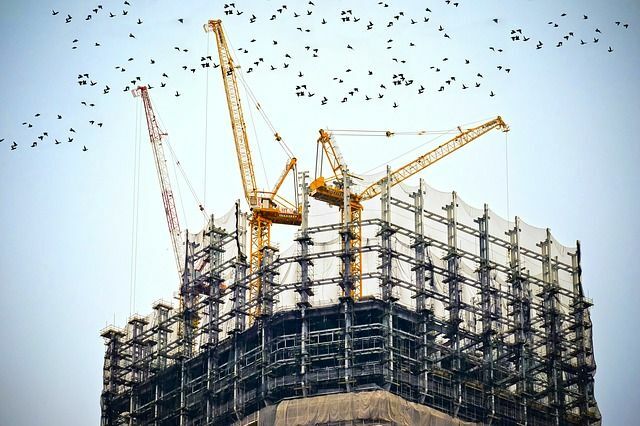 Community Infrastructure Levy ("CIL") can be a significant development cost and developers will, understandably, wish to take advantage of any credits available under the Regulations for retained floor space wherever they can. '...the intended use following completion of the chargeable development is a use that is able to be carried on lawfully and permanently without further planning permission in that part on the day before planning permission first permits the chargeable development'. The developer secured permission in 2011 (before the Council's CIL Charging Schedule took effect) for change of use from an office / warehouse to 6 x 2 bed flats. The developer lawfully implemented the 2011 permission, but the conversion works were not completed and the flats were not occupied. In 2017, the developer secured a new permission (after the Council's CIL Charging Schedule took effect) to change the use of the vacant offices / warehouse to 3 x 3 bed flats. The Council issued a CIL liability notice for the entirety of the residential floor space under the 2017 permission. The development did not qualify for the credit for "in use" retained floor space under Regulation 40(7)(i), as the office/ warehouse floor space had not been in lawful for the required period. The issue was whether the credit under Regulation 40(7)(ii) applied as, in the developer's view, residential use could commence lawfully under the 2011 permission and amalgamation of the flats could be carried out without planning permission. The Council argued that, as residential use had not commenced, that use was not capable of being carried out lawfully and permanently on the day the 2017 permission first permitted the chargeable development. The Court sided with the Council, saying that to benefit from the credit, Regulation 40(7)(ii) 'expressly' requires both the present and intended uses to match. With respect to Lang J who gave the judgment, there is no such requirement in Regulation 40(7)(ii). The requirement can be found in the PPG and also within the explanatory notes in the Regulations. Developers navigating the CIL regime are advised to make use of the credit for 'in-use' floor space (under Regulation 40(7)(i)) wherever possible. That credit does not require the present (or previous) and intended uses to match. The Court's decision illustrates that the credit under Regulation 40(7)(ii) is intended to apply only where vacant buildings are being brought back into use for their original use as part of the re-development.